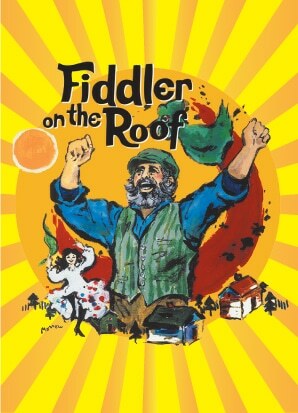 Winner of nine Tony Awards when it debuted in 1964, the musical FIDDLER ON THE ROOF has touched audiences worldwide with its humor, warmth, and honesty. Set in the little Russian village of Anatevka, the story centers on Tevye, a poor milkman, his wife, Golde, and their five daughters. At a time when our own world can seem cruel and chaotic, when families everywhere are facing the unknown, we are comforted by this beloved, colorful, and tight-knit Jewish community. 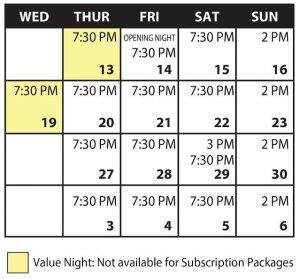 FIDDLER ON THE ROOF'S universal themes of love and tradition cut across barriers of race, class, nationality, and religion, wrapping audiences in a warm, familiar hug of tears and laughter. 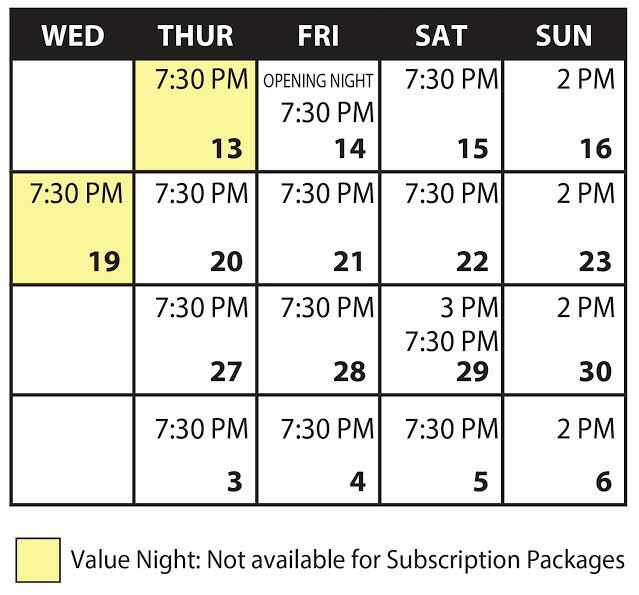 With iconic and beloved songs including "Sunrise, Sunset," "If I Were a Rich Man," and "Matchmaker, Matchmaker", FIDDLER ON THE ROOF is the perfect mix of humor and heart.